Valet parking is available from the Blagden Street entrance to Sorellina (next to Boston's public library). The public parking garages are a short stroll away. You can park at the Prudential garage on Exeter Street; the Copley place garage on Huntington and the Dartmouth Street garage. Street parking is an option. 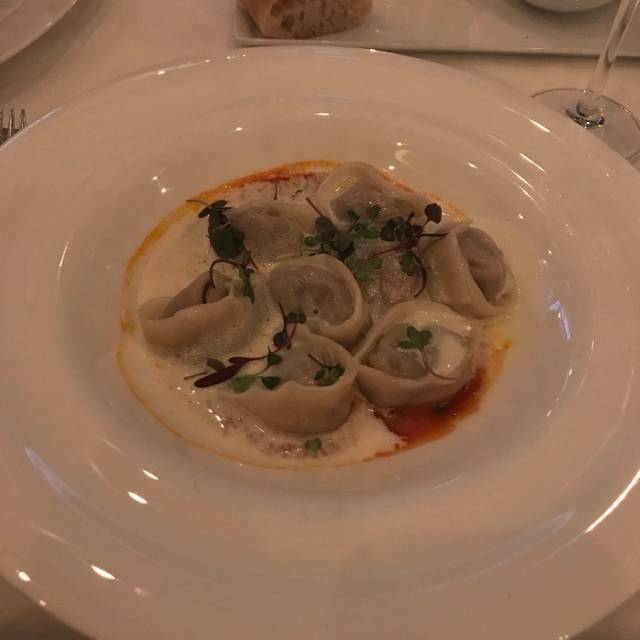 Contemporary Italian-Mediterranean cuisine served in an upbeat and sophisticated environment by a staff intent on providing you with a truly memorable dining experience. Sorellina, the 'kid sister' of acclaimed Chef Jamie Mammano's Mistral provides an intense look at regional Italian food with a modern twist. Sorellina's wine list focuses on some hidden Italian gems paired with an international selection creating an effortless opportunity to explore the unknown. The warm-modern design intertwined with the glow of the back wall mural and the floor to ceiling windows are a visually stunning combination. *Contain raw or undercooked ingredients. Consuming raw or undercooked meats, poultry, seafood, shellfish or eggs may increase the risk of food borne illness. ^Items contain nuts. *Our Menu and pricing is subject to change. Excellent food - salmon tartare and lobster gnocchi were great. Good service (could be a bit more attentive); clean and nice decor and calm ambiance. One of the finest in Boston. Thanks to Tarso as always for an amazing dinner! 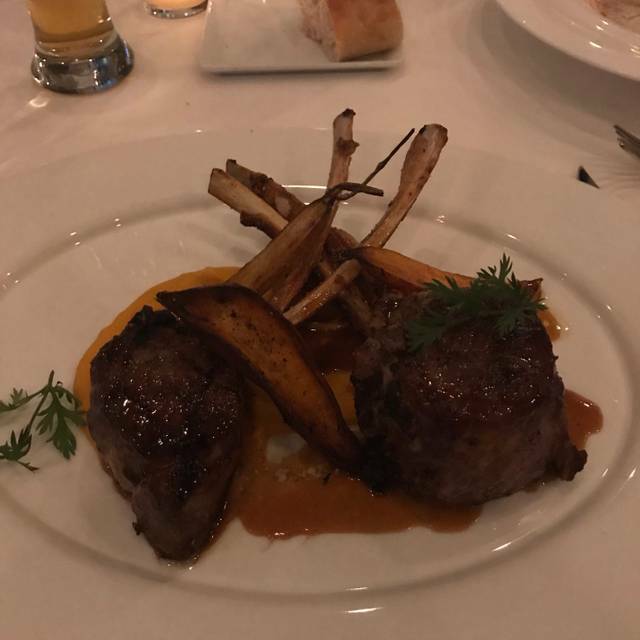 Wonderful food, service, and ambiance. Can’t wait to go back! Another memorable evening at Sorellina's! This is my "I need comfort and good food" place and I like the familiarity and ambiance. Never had a bad experience; no wonder if my daughter comes to town she says "Take me to Sorellina's. Great dining experience, our server went above and beyond to celebrate a great Boston Marathon race for my boyfriend. 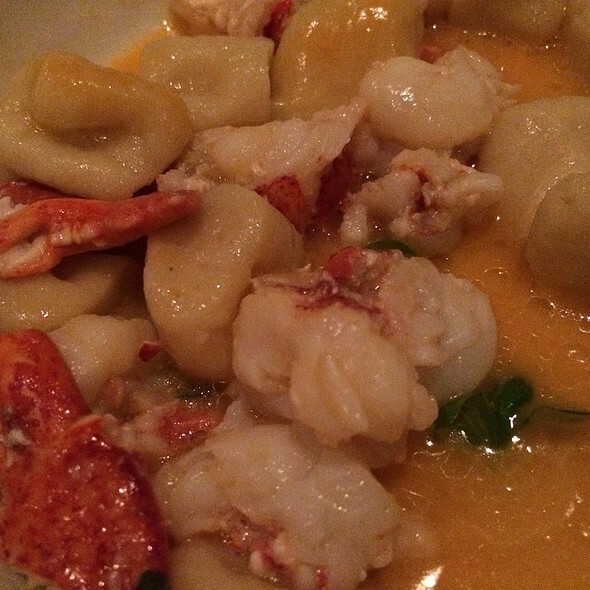 Recommend the lobster gnocchi and eggplant side. Overall a beautiful restaurant, service was very good but the food was just average vs. the very high cost of the meal. Based upon other reviews, I was expecting a much more enjoyable food encounter. I would not go back to this restaurant as there are plenty of great restaurants in Boston for much less the cost. 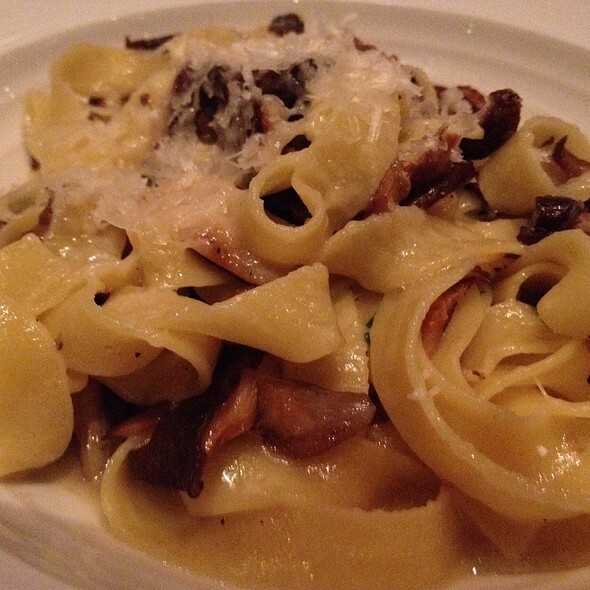 The thee pastas we ordered were good, but not excellent, a little hard for our taste. Foie terrine on the other side was spectacular. Service was top quality! Outstanding decor, food and service. Incredible dining experience! Absolutely fantastic experience! We had a wonderful meal - delicious food, beautiful wine, excellent service. Couldn't recommend this place enough! Our waiter, Kirk, was an absolute delight. The manager Dominick was also quite stellar. there was significant attention to detail to accommodate dietary restrictions. I would highly recommend. As always top service and good. We had a lovely experience. We were celebrating a 75th birthday. Our waiter Michael was great. We appreciated sitting in a quieter spot as requested in our reservation. Service was very professional - not intrusive, but plenty attentive. Timing was also very good. For a large restaurant, the noise level was low, and although being seated next to another table, it felt reasonably private. Decor, lighting and mood was also very nice. Here's my gripe...There just wasn't enough food on the plates we ordered - and I wasn't expecting Olive Garden platters blechh. Given the price, one would expect more. 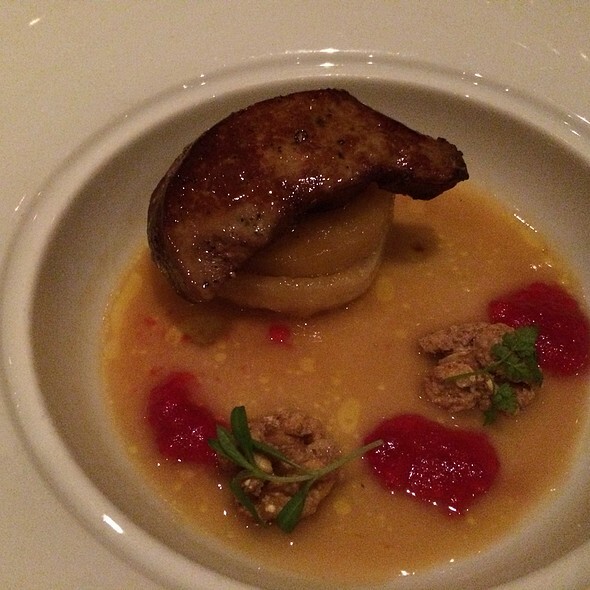 For example, we ordered Fois Gras as a starter. It was a lovely ramekin size portion on a HUGE white plate - it looked lost and lonely, and was accompanied by two slices of toasted brioche , as though an afterthought. We both ordered veal dishes. The chop was actually very nicely presented. My medallions were well cooked, but small, sitting on about 2 TBSP. of pureed parsnips - I can't even remember if there was another vegetable on the plate because it was so minimal a portion. For desert I ordered the donuts and gelato. This was the highlight of the meal, so props to the pastry chef. The presentation was gorgeous and the donuts were perfection - warm from the deep fryer, and just the right amount of sugar and cinnamon. The gelato was creamy and perfect. My dinner date ordered the carrot cake, which was okay, but nothing special. All in all, for $247 + $50 tip, I was pretty disappointed in the meal. I don't mind paying a lot for an exceptional meal, but this simply wasn't. I wouldn't go back, and sadly, I couldn't recommend to friends. The best service, food and drinks around. Sorellina will always be near the top of our "best places to go" list. Along with their sister restaurants. Thanks for another fabulous night! Sorellina was once again excellent in all respects. I had not been there in a while, but it has maintained its wonderful ambiance, beautifully prepared food, and gracious service. Highly recommended. One of the very best restaurants in Boston. Food, service, ambience are superb. A wonderful night! Geno, our waiter, gave us a great dinner suggestion. Terrific! This place is outstanding. Whenever I have an occasion worth celebrating or a business partner worth treating, this is always the place that I chose. Best in Boston. I can not fault the service - Mark was first class. 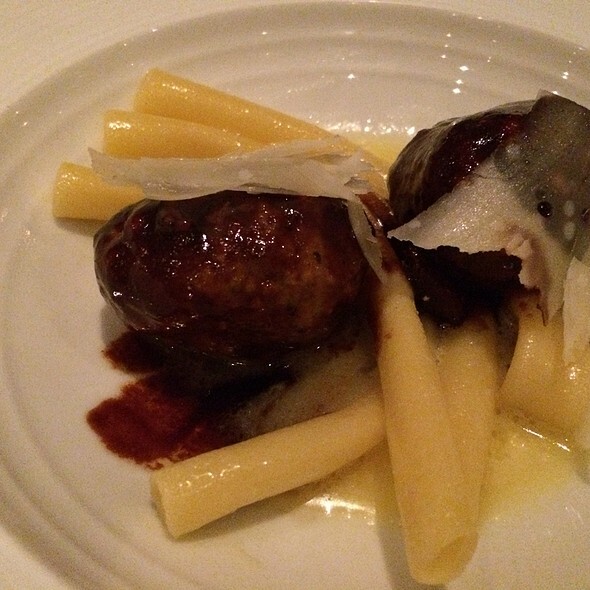 However the food was only average, the meatballs being a particular disappointment. In retrospect we wish that we had sent them back and asked for something else. As a result, we do not think that the meal was good value. Thank food and service was outstanding. Staff so friendly. Had a fantastic date. Great food! Superb service! Nice wine list. Beautiful tables, friendly service and outstanding menu selections. One of the best fillets I’ve ever eaten. The restaurant was great and the ambience as well. The food was incredible and worth it, and the service was very efficient. Yes, Our server was excellent made great recommendations and food was excellent. Beautiful spot with fantastic food! This was truly an amazing experience. The food presentation was absolutely fabulous!!!! My filet was cooked to perfection! 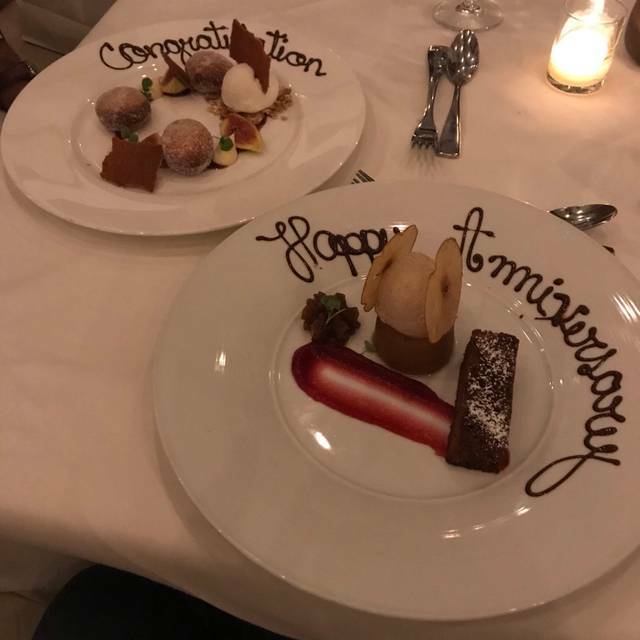 We were also celebrating our anniversary and they made sure to acknowledge it with he delivery of our desert. Will definitely go back!!!! I consider Sorellina's one of the top restaurants in Boston. I never hesitate to recommend the restaurant to people visiting Boston or to bring my business colleagues and friends here. 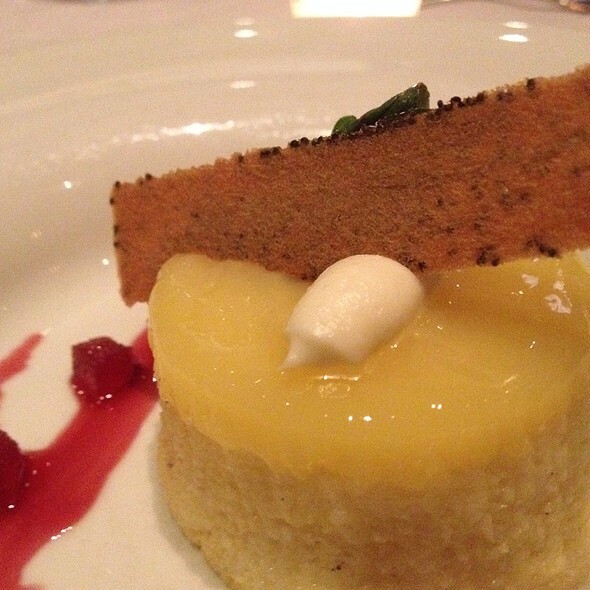 The food, service and atmosphere are consistently top-notch. Another excellent meal at this very fine restaurant. 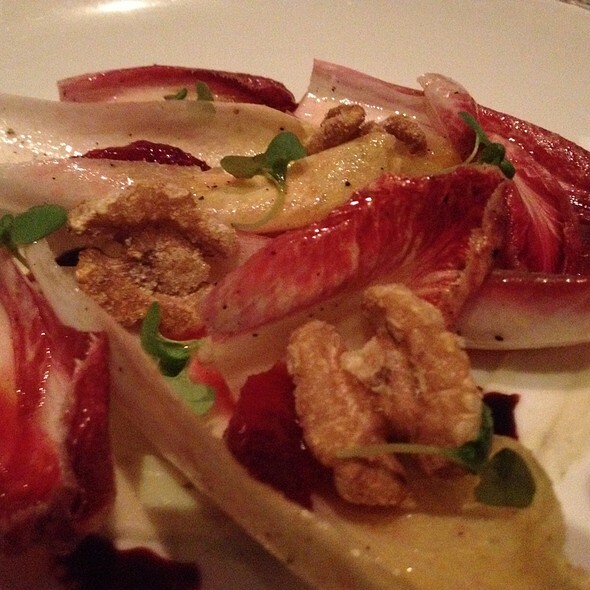 Great food, terrific and attentive service. Great service, food, atmosphere! Perfect for any celebration or special evening. Great service, amazing food, perfect place to dine for a special night.